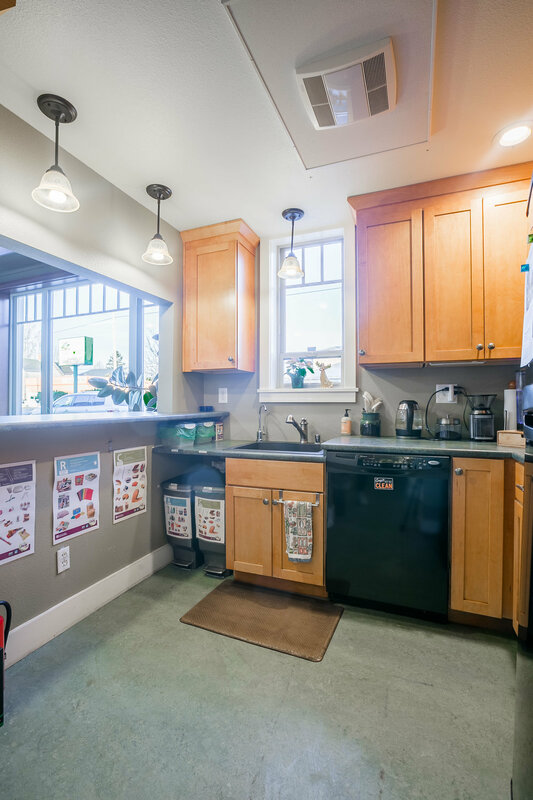 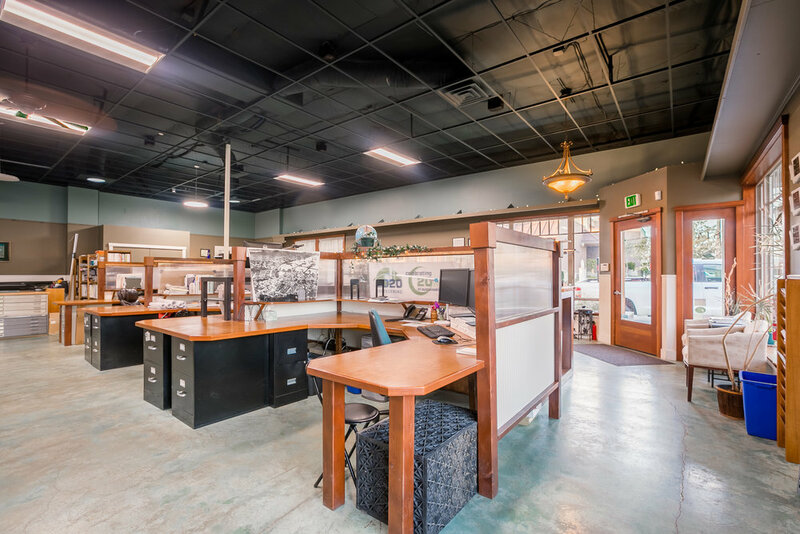 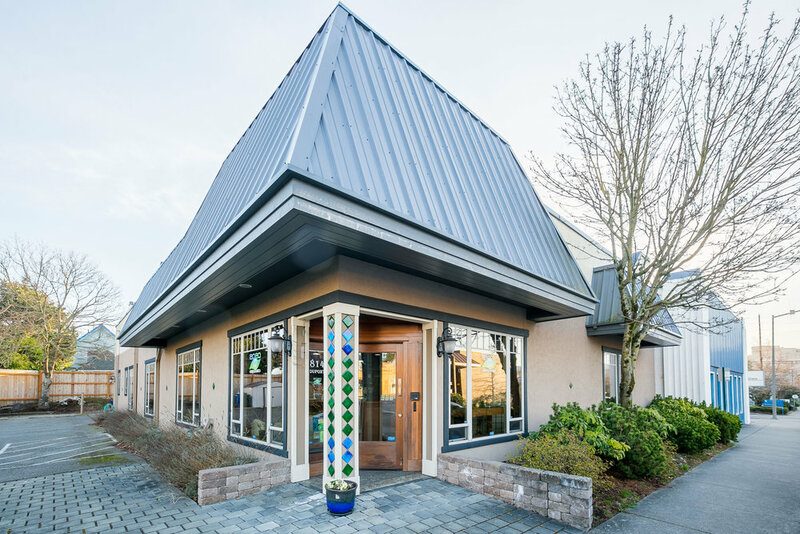 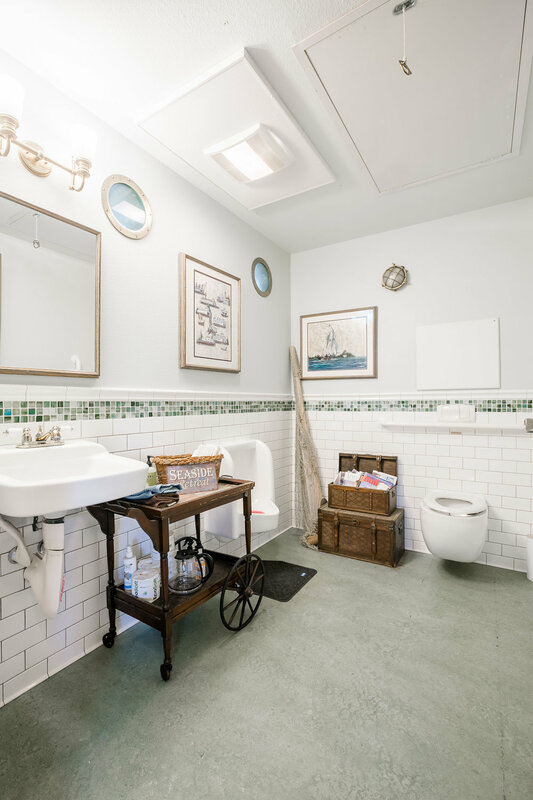 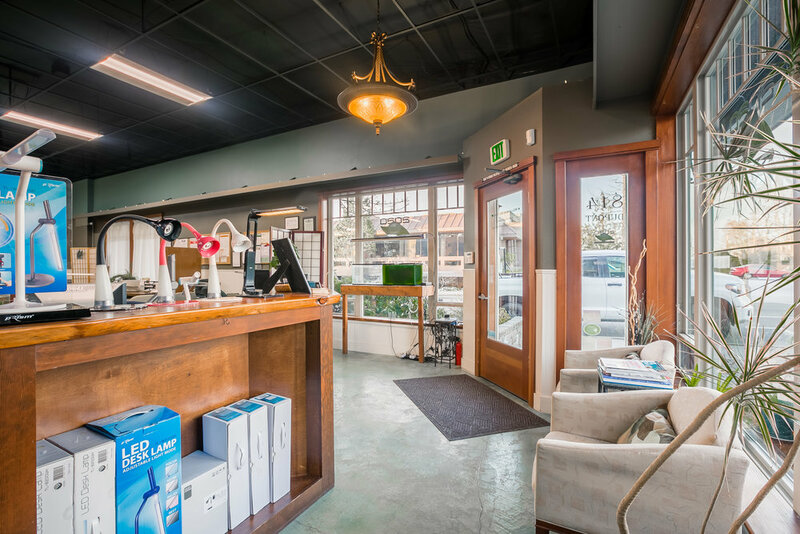 Conveniently located in the mix of downtown Bellingham, this 3,952 SF building boasts tasteful aesthetic, functional green design and proximity to all things Bellingham. 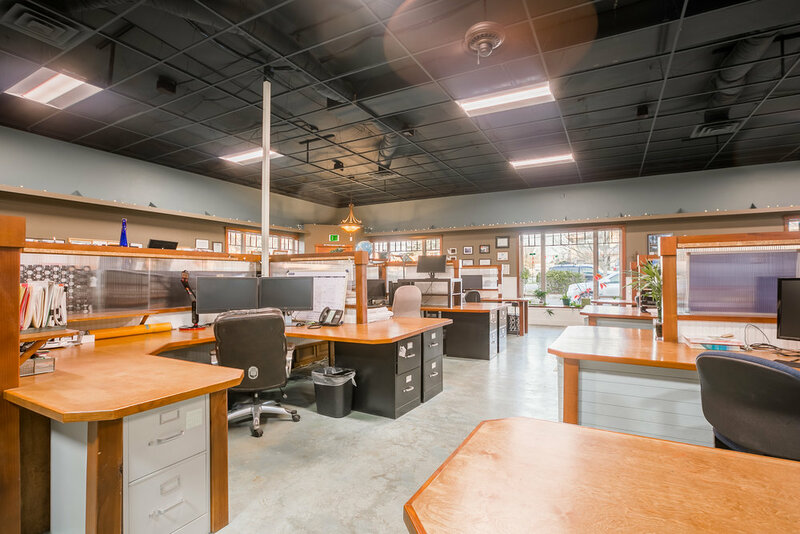 Currently laid out as a collaborative, open office work space,the building has potential to suit many different types of businesses. 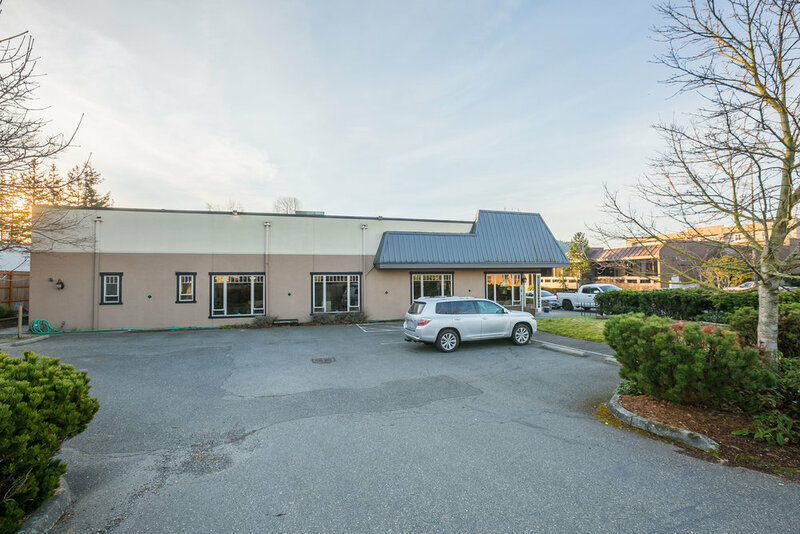 Building is zoned mixed use and has the potential to add residential. 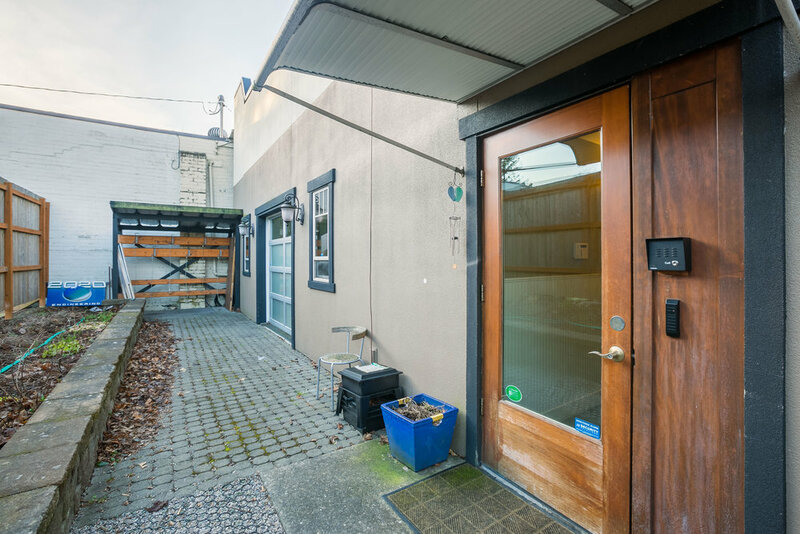 Other features include on-site parking, great signage, environmentally friendly work space & street frontage. 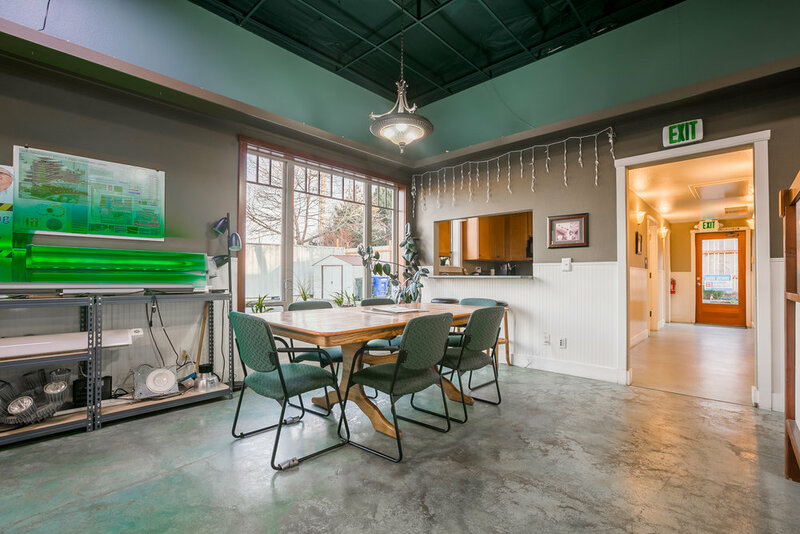 Natural lighting via large windows and overhead solar tubes.